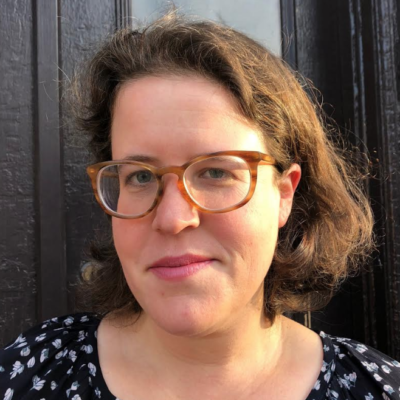 Former Silicon Valley workaholic now leads others in Mussar way of life – J. A few minutes into an interview about his new book, “The Spiritual Practice of Good Actions: Finding Balance Through the Soul Traits of Mussar,” Greg Marcus interjected a question: What could he do to make his answers most useful to the reporter? Marcus, 49, is a self-described recovering workaholic who, six years ago, left his high-stress Silicon Valley job to pursue a slower and more spiritual path. He’s now a stay-at-home parent (Marcus and his wife have two teenage daughters) as well as a writer, speaker and teacher. The subject he devotes himself to is Mussar, the Jewish spiritual practice of personal character development. “I feel like within five years, more people are going to know about Mussar than are going to know about Kabbalah,” said Marcus, who lives in San Carlos. 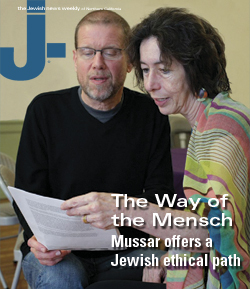 Though many American Jews haven’t heard of Mussar, its star is on the rise. The practice is based on a number of Jewish books on moral development that were published throughout the Middle Ages. Rabbi Israel Salanter then galvanized Mussar into a movement among Orthodox Jews in 19th-century Lithuania, outlining a specific program for personal reflection and development of personal character qualities, or middot. “I joke in the book that the Jews invented self-help a thousand years ago,” Marcus said. His new book is a practical guide to developing 13 different “soul traits” (Marcus’ preferred term for middot; Mussar enumerates 48 middot overall), with suggestions for daily practice and examples from his own life. Marcus discovered Mussar when he participated in Beth Am’s joint parent-child religious education program and studied middot with his family. At the time, he was writing a book called “Busting Your Corporate Idol: Self-Help for the Chronically Overworked,” and he was intrigued by the concept. A couple of years later, he took an online class about Mussar through the Mussar Institute, founded by one of the foremost contemporary authors about Mussar, Alan Morinis. He brought his knowledge to Beth Am, where he explores each middot one by one alongside his students. Though Marcus jokes about it, he says that his Mussar book doesn’t exactly fit into the same self-help genre he has written in before. Marcus’ newest project is the Pocket Mensch, a mobile phone app that will facilitate Mussar-style journaling about middot on the fly. A Jewcer crowdfunding campaign raised more than $9,000 for the app, which is scheduled to launch in January. Like his book, the app’s goal is to make Mussar accessible to the majority of American Jews who don’t belong to a synagogue or have expertise in Jewish learning. Marcus deliberately uses no Hebrew terms, except for Mussar, in his latest book. 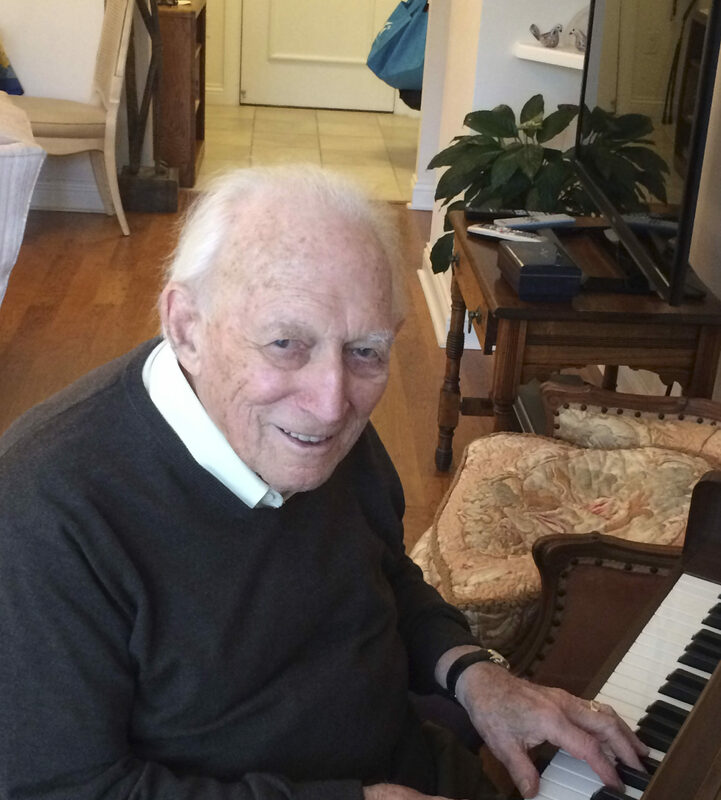 “One of the great things about Judaism is it’s a practice of lifelong learning, and the less you know, the easier it is to know,” Marcus said. Greg Marcus will speak at 7 p.m. Wednesday, Oct. 5 at Books Inc., 2712 Augustine Drive, Santa Clara, and 7 p.m. Oct. 13 at Books Inc., 1491 Shattuck Ave., Berkeley.